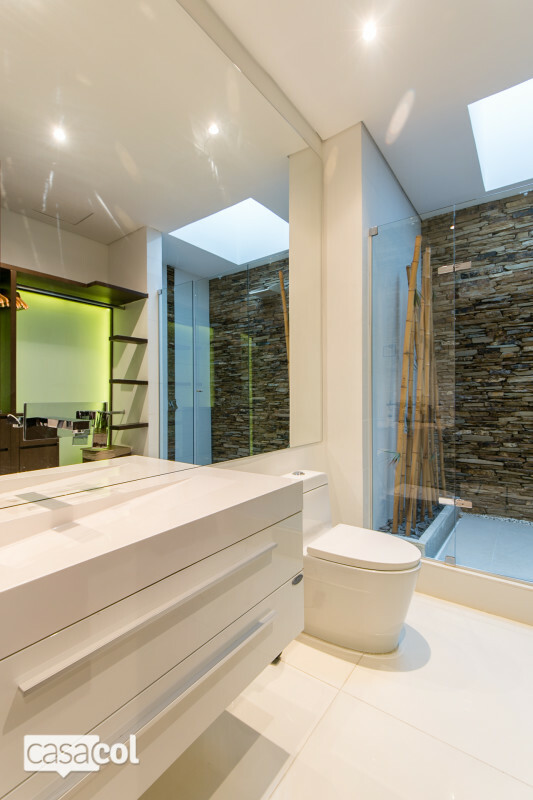 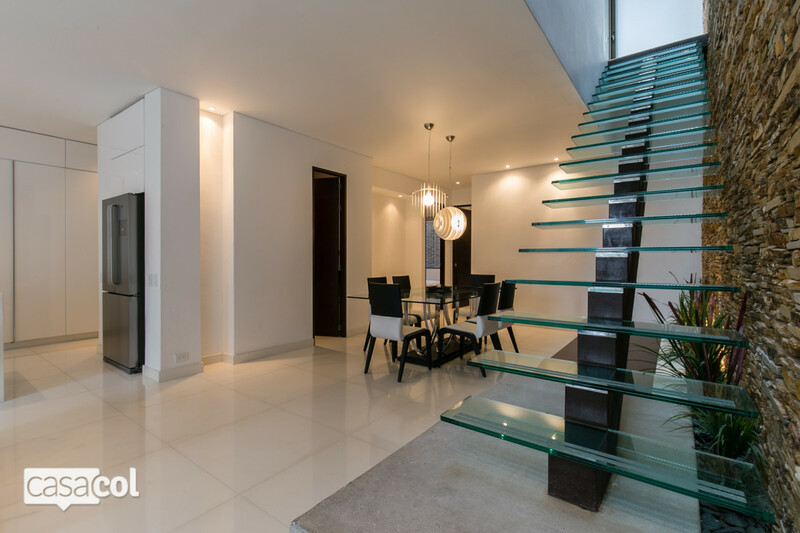 Brand new 2 level penthouse with private pool and sauna in the heart of Provenza, El Poblado neighborhood. 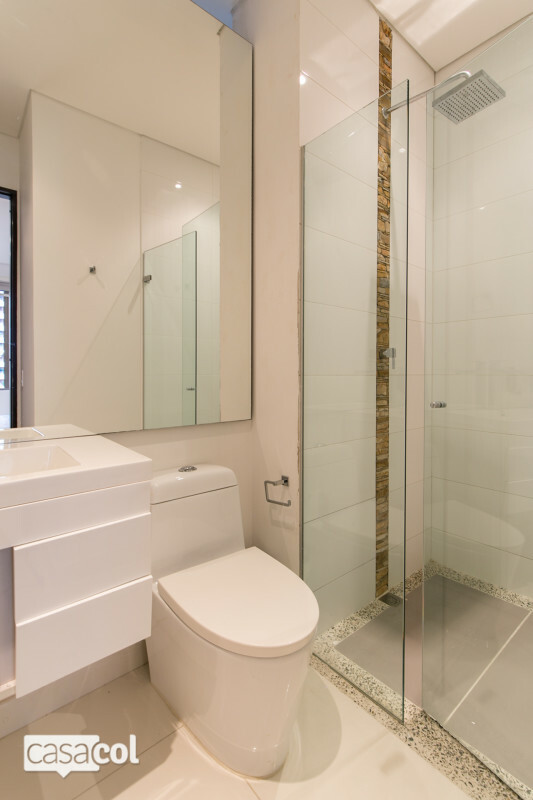 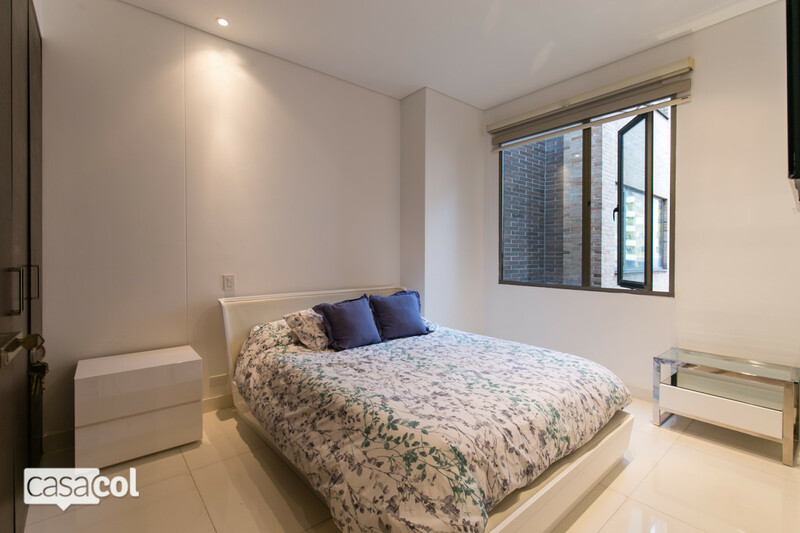 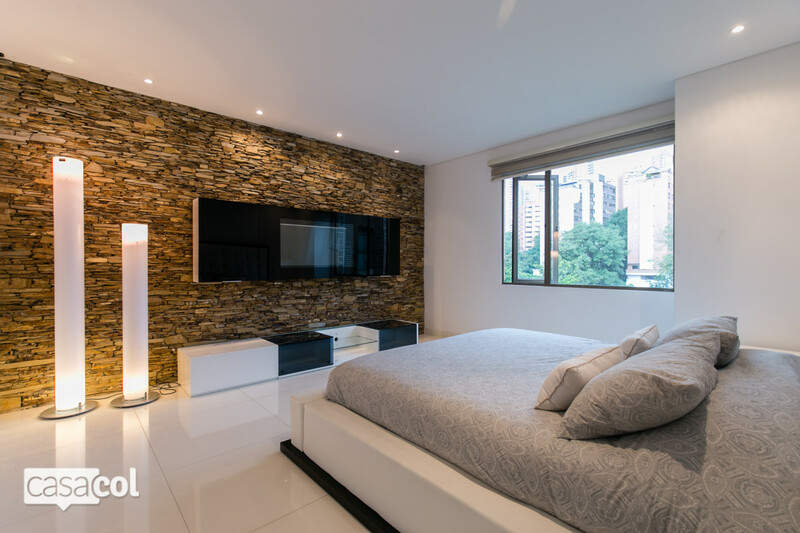 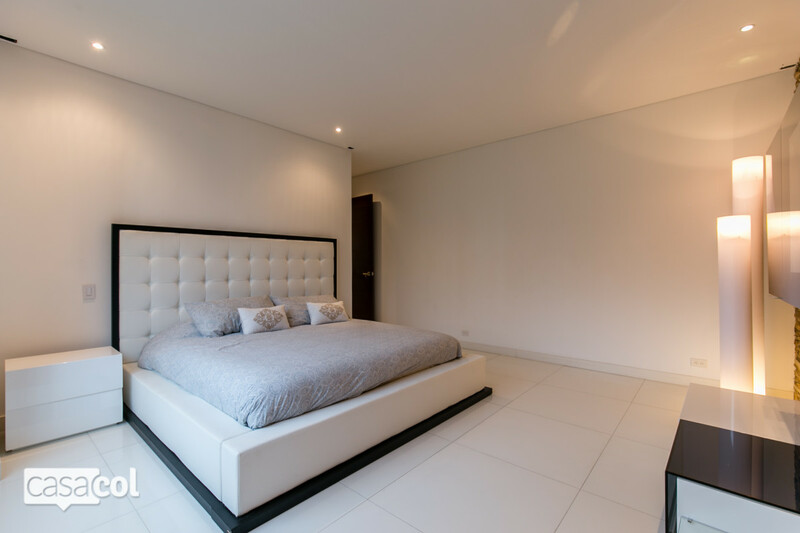 The unit features 2 bedrooms and 3 bathrooms on the first level, each with TV, private bathroom, black-out curtains for maximum privacy and comfort. 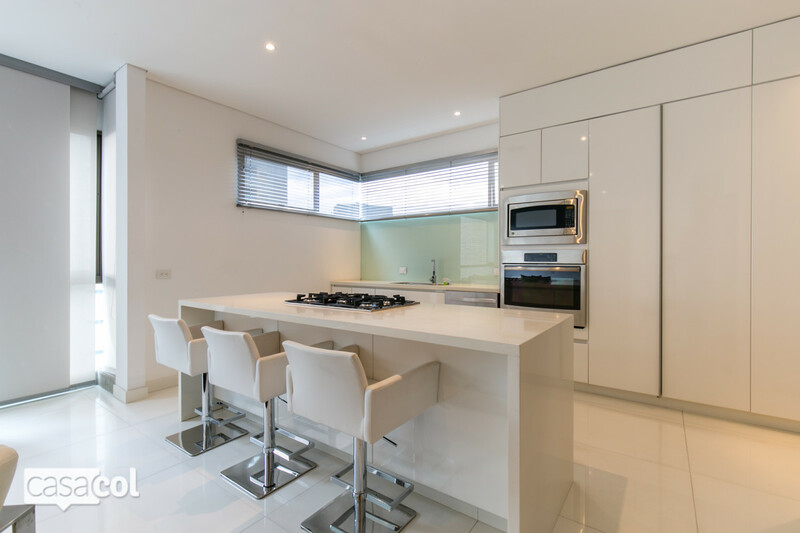 The spacious open kitchen that's fully equipped (includes dishwasher), connects with the living room with a large TV and sitting area. 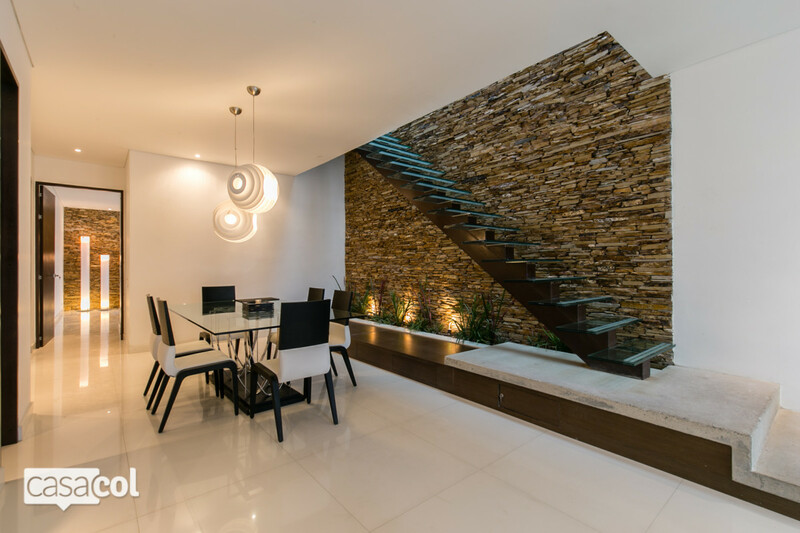 The large dinning table with 6 seats is the perfect spot for a work session from home. 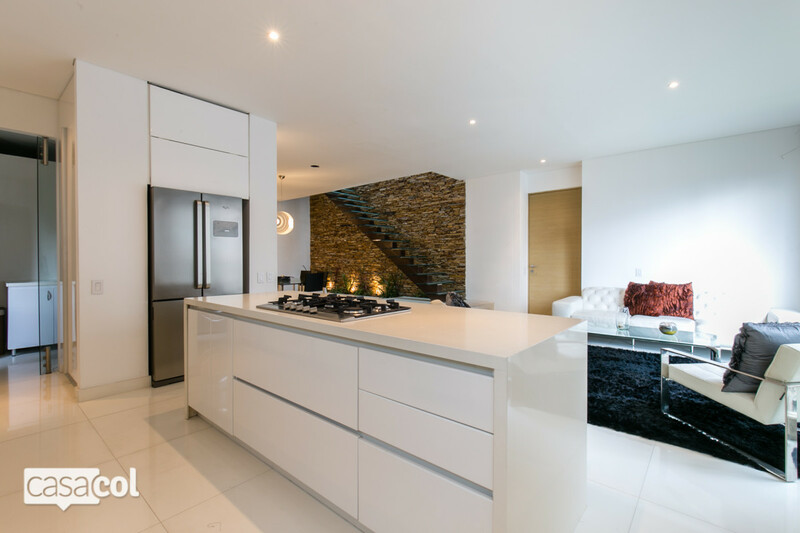 The laundry area features stacked washer and dryer. 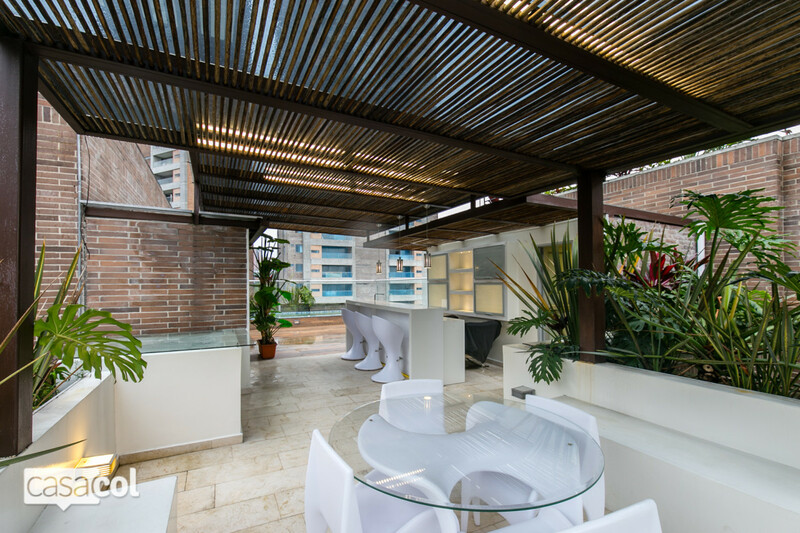 The private terrace lies on the second level of the penthouse and it features a pool, sauna and a bar, perfect for evening gatherings. 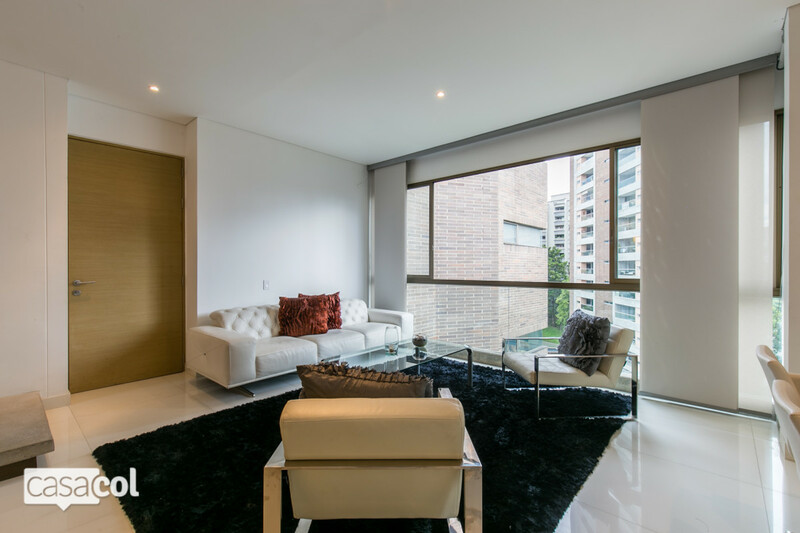 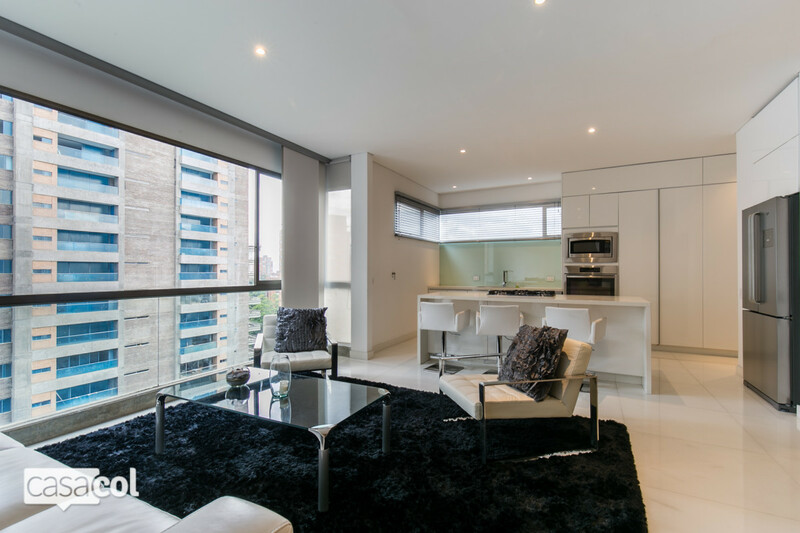 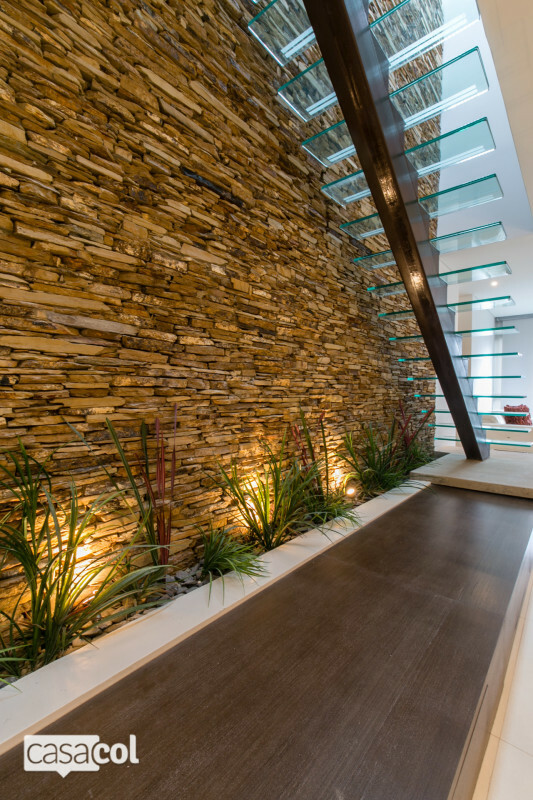 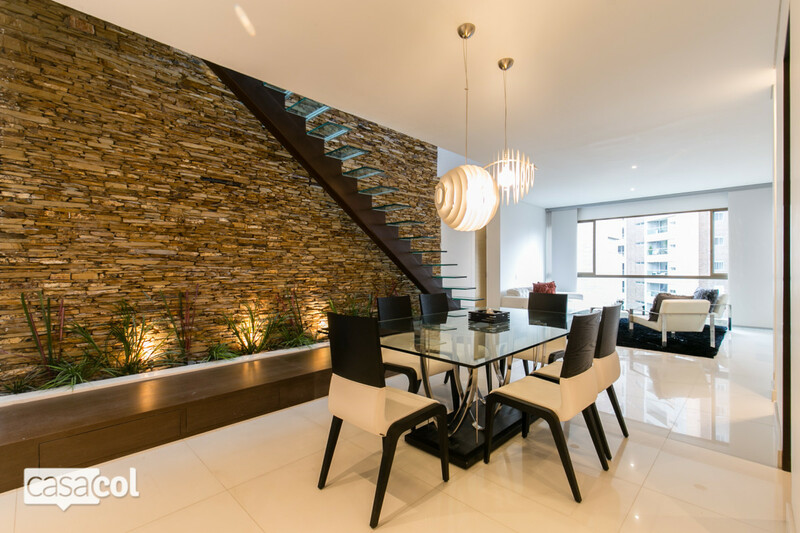 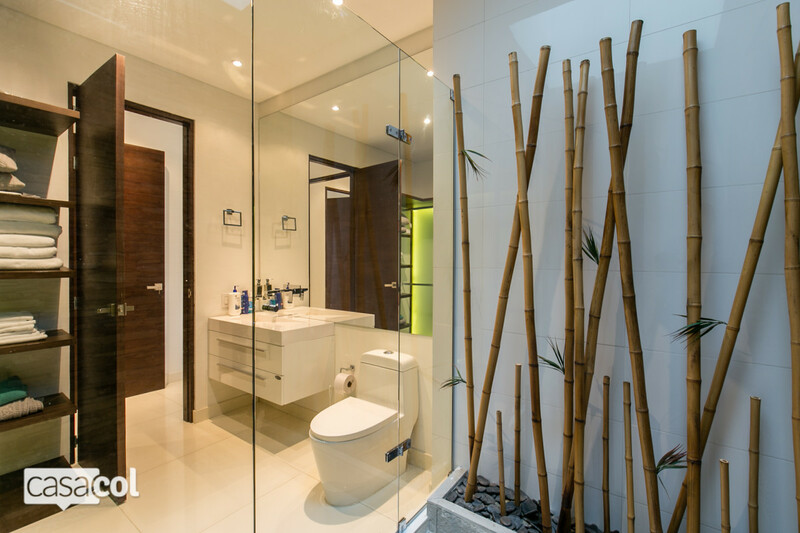 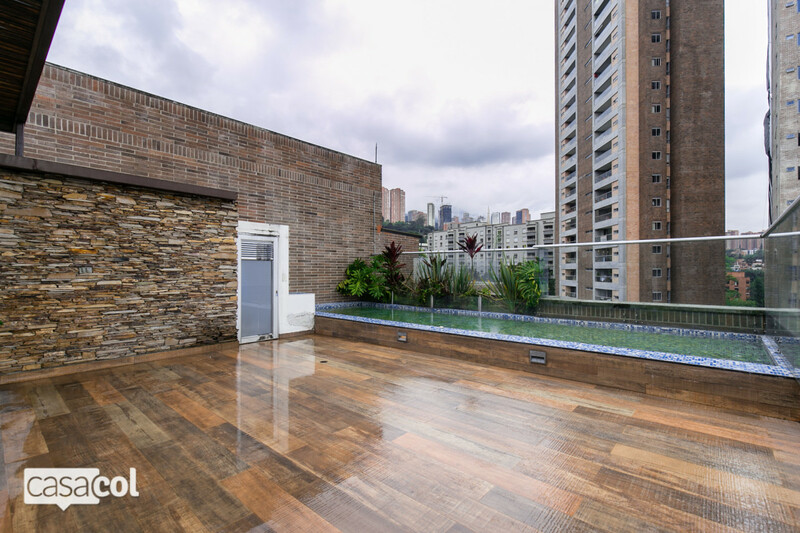 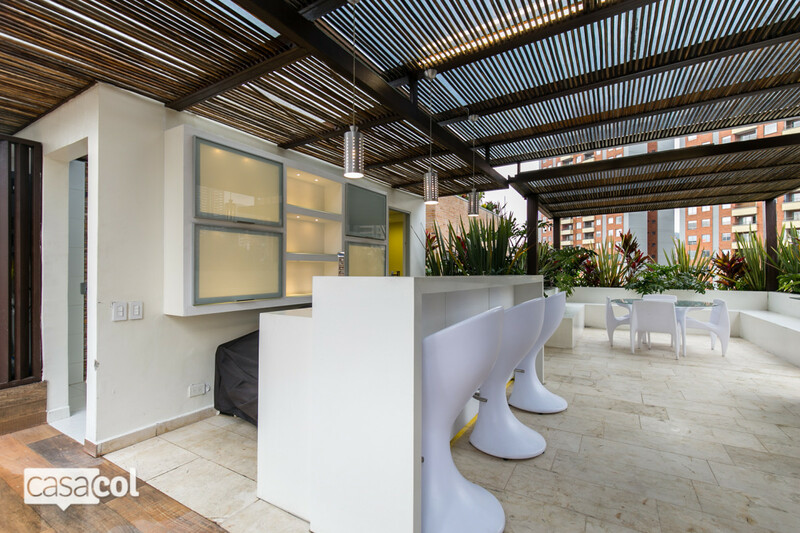 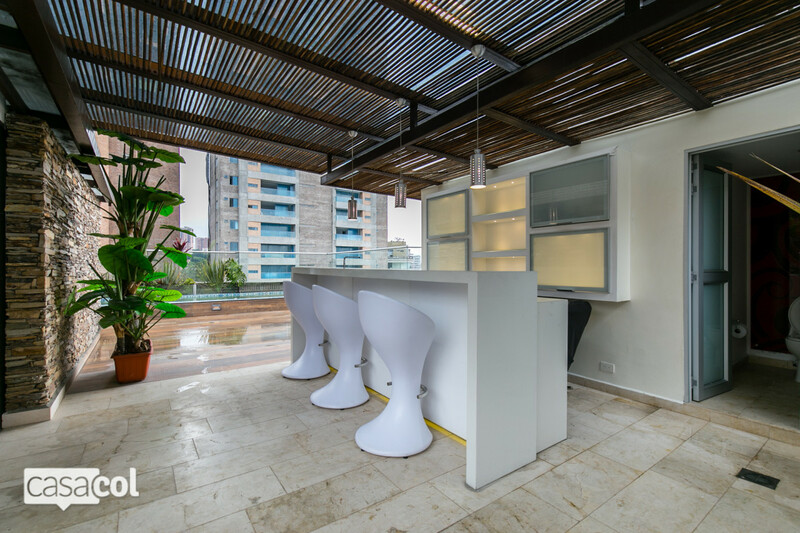 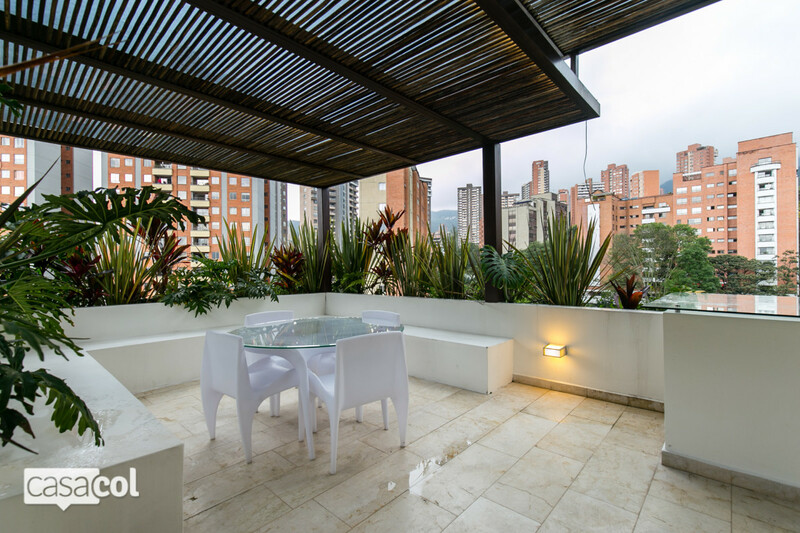 The Tramonte building is extremely well located, steps away from the Provenza area of El Poblado, walking distance to some of the best bars and restaurants the city has to offer. 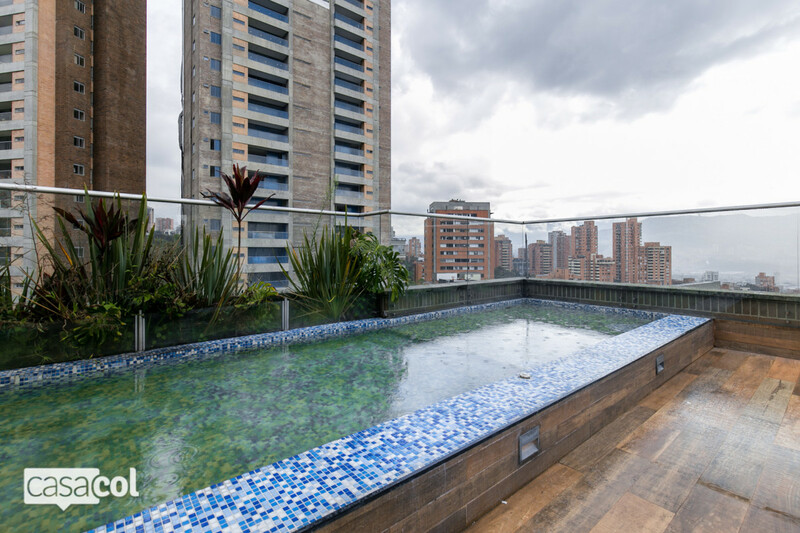 It also includes a pool, gym and sauna.